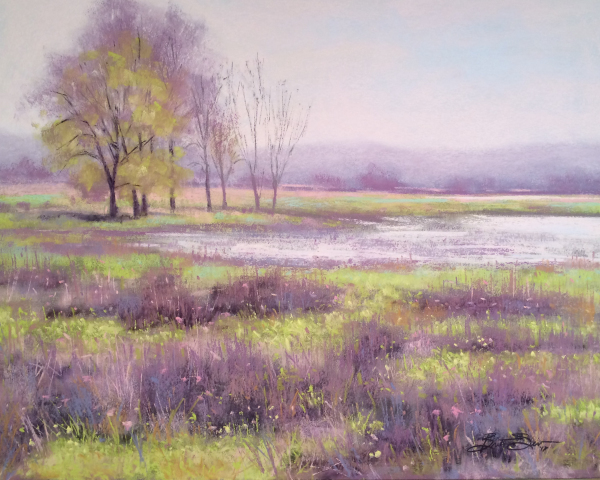 Limited edition giclee prints of my pastel painting “Spring Marsh” are available—-only 30. 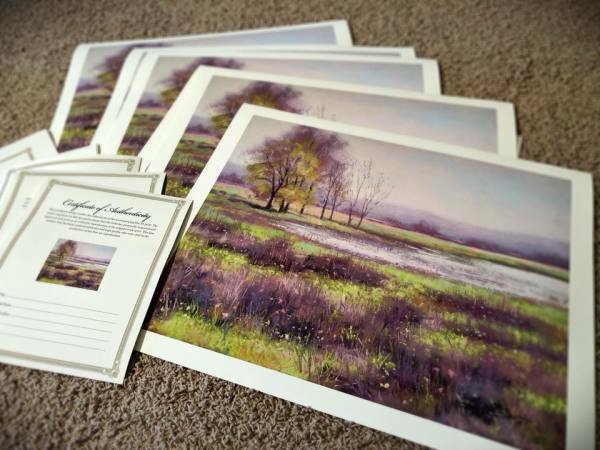 Each 16x20 print is signed, numbered, and comes with a Certificate of Authenticity. 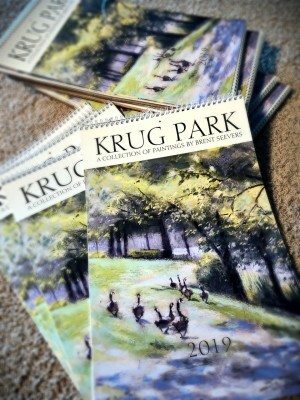 Calendars for 2019 are available online. Three to choose from. Beautiful full bleed printing. Make great gifts for the holiday season.